Are you looking for a Fort Lauderdale Locksmith? When it comes to having professionally trained and qualified locksmith technicians along with knowledgeable and friendly customer service, look no further than Ben’s 24 Hour Locksmith to solve your security system and lock emergencies. We are a trustworthy, affordable priced, and well-qualified locksmith company, so don’t hesitate to call us to see why we are the ideal choice for servicing your locksmith needs. We at Ben’s 24 Hour Fort Lauderdale Locksmith, take great pride in the fact that we provide the most affordable and the fastest auto locksmith services in Florida. The thing that sets us apart from our competitors is that we maintain a sense of professionalism which is unparalleled by other locksmith companies in Fort Lauderdale. All our locksmiths are thoroughly trained in the latest and most updated locksmith techniques. Furthermore, we equip them with the latest tools and knowledge in locksmith techniques to offer you the best service possible. 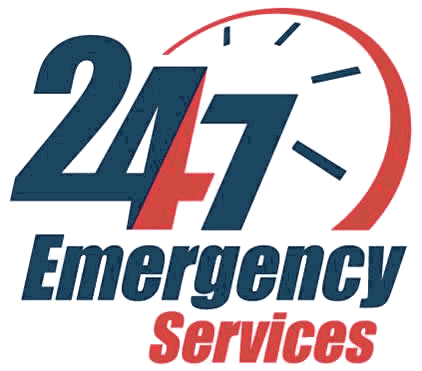 We at Ben’s 24 Hour Locksmith, we care a lot about Fort Lauderdale community, so we are available 24/7 to help you. If you are locked out of your home or vehicle, call our expert Fort Lauderdale locksmith, and he will be there for you in no time. Ben’s Fort Lauderdale Locksmith: A trusted locksmith in South Florida since 2007. Fort Lauderdale Locksmith	Overall rating:	5	out of 5 based on 9	reviews.